Description: Extra charge for finish, per monkey or item. 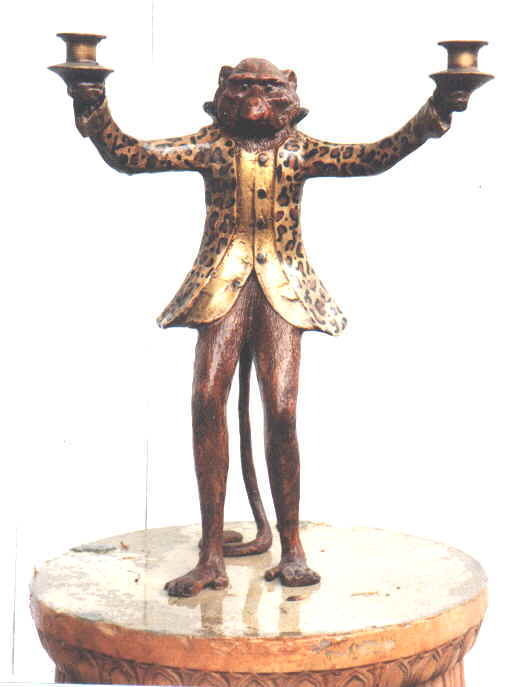 Leopard monkey. Candelabra shown. Other custom finish extra $125 each.